The African diaspora is explored through sound. 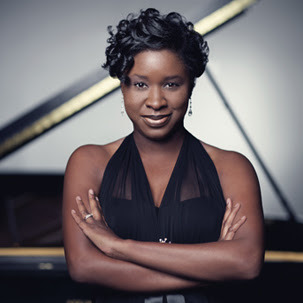 Curated by Austin Critics Table Award winner Artina McCain, this year’s Black Composers Concert feature talents including Chevalier de Saint-Georges, William Grant Still, and Tania Léon. Saturday and Sunday performances will be held at St. Andrew’s Upper School Dell Fine Arts Center and the George Washington Carver Museum & Cultural Center, respectively. Admission to both shows is free with RSVP.